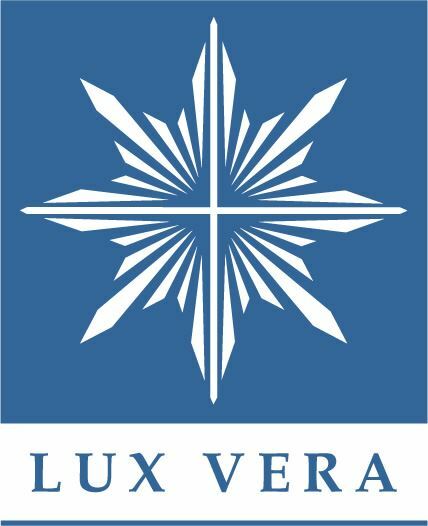 Catholic University of Croatia (CUC) in Zagreb was established on July 3, 2006 by the decree Luce Vera Illuminata (Illuminated by True Light ), signed on behalf of the Archbishop Cardinal Josip Bozanić. ‘This University is necessary for the Church, especially for our Croatian Church, for the growth and development of Christian culture and human progress. I am convinced that the Croatian Catholic University will be a bridge of encounter with other cultures and civilizations’, says the CUC founding decree. The Commission of the Croatian Catholic University – presided by auxiliary bishop Ivan Šaško, Ph.D. - brought together more than sixty experts who assisted in devising of study programs, so in January, 2008 they submitted an application for obtaining licenses for performing university activities and conducting study programs in psychology, sociology and history to the Ministry of Science, Education and Sports. In addition to working on programs and normative texts of the university, the Commission of the Croatian Catholic University worked out the details and founded the Catholic University of Croatia Fund as one of its sources of financing. The Croatian Government has also contributed to the realization of this major project, which provides development and is beneficial to all its citizens. 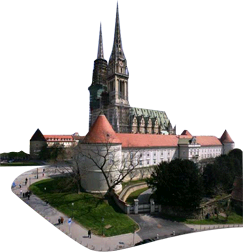 So in June, 2006 an agreement which allowed the Catholic University of Croatia the use of King Thomas military facility in Zagreb neighbourhood Črnomerec was signed and at the end of 2007 the Government agreed to finance study programs for 40 graduate and postgraduate students per year.